Follow us to stay up to date with all the latest news and events. Beverly is an Administrative Assistant at the Institute of Pan-African Thought and Conversation. She is currently completing a Bachelor of Commerce degree at the University of South Africa (UNISA). 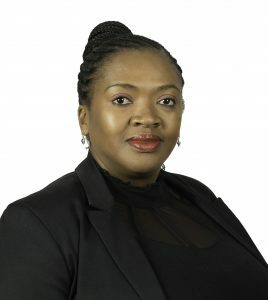 She previously worked for MPC Recruitment as the Regional Trainer for Johannesburg, and at Sekelanathi Networks in Johannesburg as Chief Administrator. 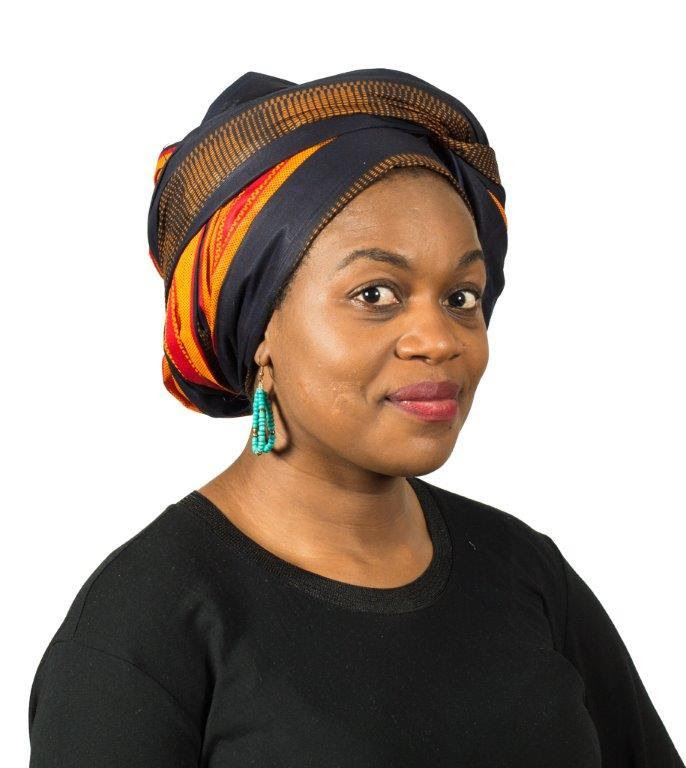 Duduzile Zwane is a Research Coordinator at the Institute for Pan-African Thought and Conversation. She obtained her doctorate in Communication Studies from the University of Johannesburg (UJ). Her PhD thesis examined the narratives of Zulu breast cancer survivors. Her Master’s degree in Media and Cultural Studies was completed at the University of KwaZulu Natal (UKZN). She then lectured at UKZN’s Centre for Communication, Media, and Society (CCMS) before teaching at the University of the Free State (UFS). She has also worked for Independent Newspapers under the Daily News title. Her research interests include: Transformation in the Higher Education Sector, Cultural Studies, and Health Communication. Mrs. Patricia Kgiba-Magosane is an Administrative Assistant at the Institute for Pan-African Thought and Conversation. 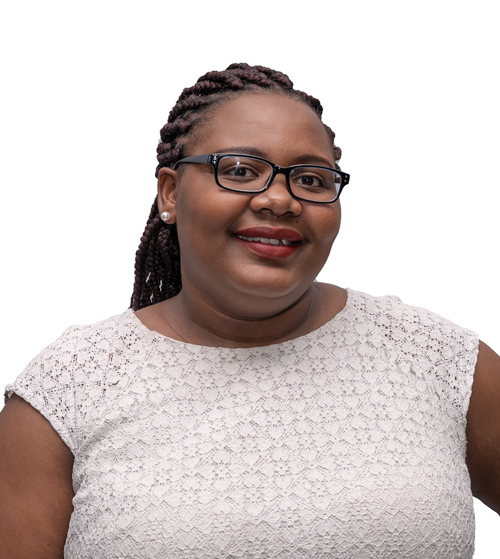 She previously worked as a Secretary in various departments at the University of Johannesburg between 2013 and 2018. 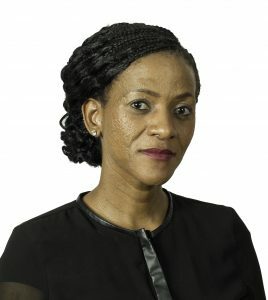 She completed her National Certificate in Secretarial Studies and Public Administration at the IQ Academy, Johannesburg, in 2018. She is currently studying towards a National Certificate in Generic Management at the University of Johannesburg. Ms. Mary Opondo is a Pre-Doctoral Researcher at the Institute for Pan-African Thought and Conversation. She previously worked as a researcher at The Africa Centre For Evidence (ACE). She completed her Master’s degree in Development Studies, and a Bachelor of Arts degree in Politics, both from the University of Johannesburg. Ms. Opondo is a recipient of the 2011 Mandela Rhodes Scholarship and Golden Key Chapter Award for Leadership. Her areas of interest include: community development; small business incubation; water management; and evidence-informed policy-making (EIDM). Oluwaseun Tella is a Senior Researcher at the Institute for Pan-African Thought and Conversation (IPTAC). He holds a doctorate in Political Science from the University of KwaZulu-Natal in South Africa, and was a Post-doctoral Fellow at the University of South Africa (UNISA) in Tshwane between 2016 and 2017. 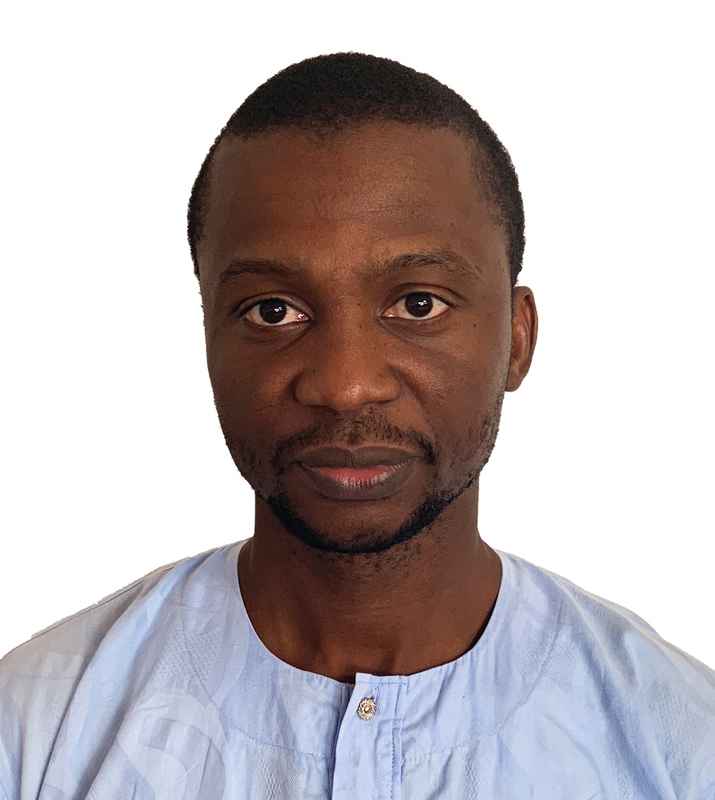 He has edited a book entitled Nigeria-South Africa Relations and Regional Hegemonic Competence; and published two book chapters, and over 20 mostly single-authored journal articles in reputable outlets such as Politikon, Journal of Asian and African Studies, and Journal of Black Studies. His research interests include foreign policy, international relations, soft power, peace and conflict studies, and African politics. 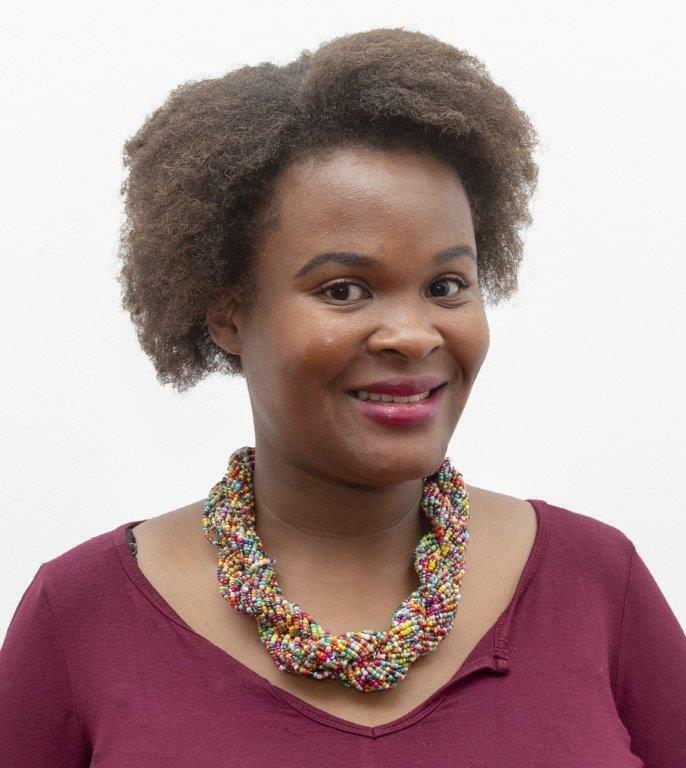 Ms. Phumzile Ntuli is an Administrative Assistant at the Institute for Pan-African Thought and Conversation. She previously worked as an Administrative Assistant in various departments at the universities of Johannesburg and the Witwatersrand between 2002 and 2017. She completed her National Diploma in Office Management and Technology at the Tehcnikon Witwatersrand (now University of Johannesburg). She received Best Student of the Year awards in her class in 2000 and 2002. 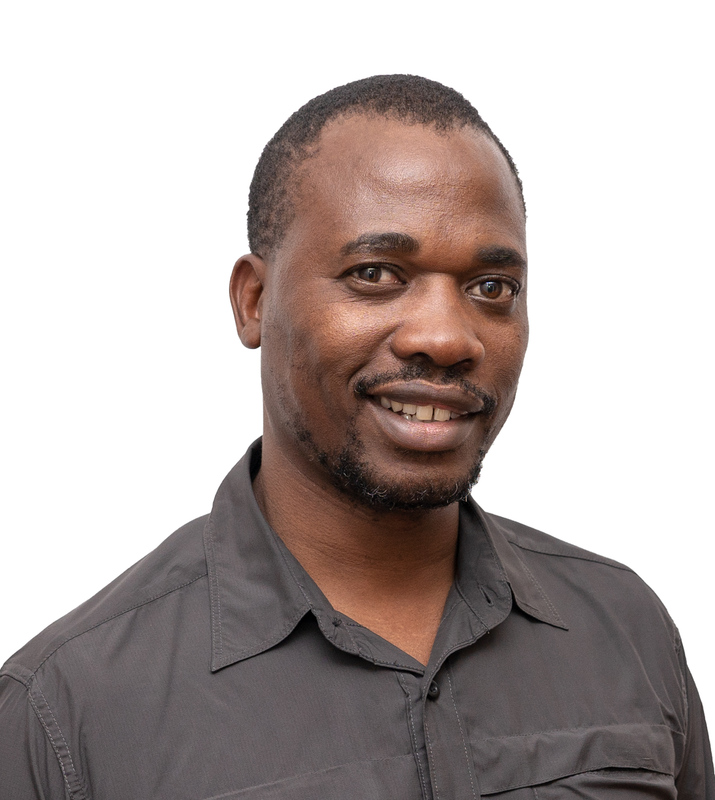 Mr Zenzo Moyo is a Research Administrator at the Institute for Pan-African Thought and Conversation. He is an educationist with 15 years of work experience in this sector. He holds a Master’s degree in Development Studies from the University of Johannesburg. 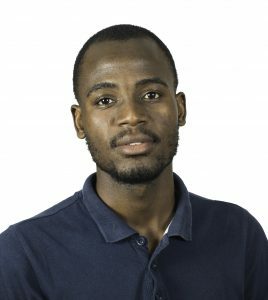 In 2014, he was awarded a Global Excellence and Stature (GES)scholarship by the University of Johannesburg to undertake a PhD in Development Studies, which he has just completed. His areas of research interest include: African Politics; Civil Society; Education; and Participatory Development. 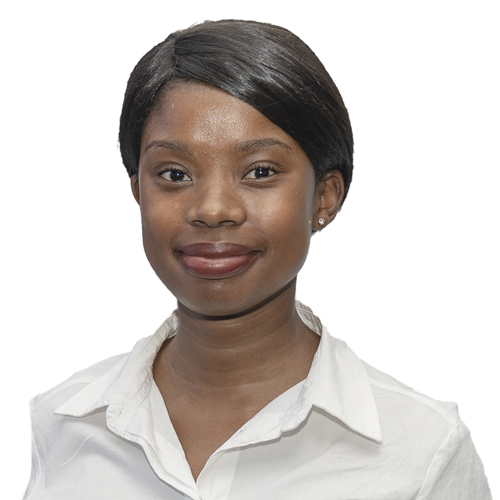 Ms Gcinwemseni Hope Hadebe is the Institute’s Administrative Assistant with a wealth of experience in personal assistance, office administration, and management. She previously worked at Community Medical Scheme as an Executive Personal Assistant and Office Manager for eight years. She has a national diploma in Language Practice, as well as a Certificate in Office Administration. Mr Nhluvuko Mark Nkonwana is a MA in Development Studies candidate at the University of Johannesburg. He holds a BA degree in Sports Development (2015) and a BA honours in Development Studies (2016), both obtained from the University of Johannesburg. His research interests include; Water Governance, Political Ecology, Human Rights, Rural Development, Political Economy, and Sport for Development. 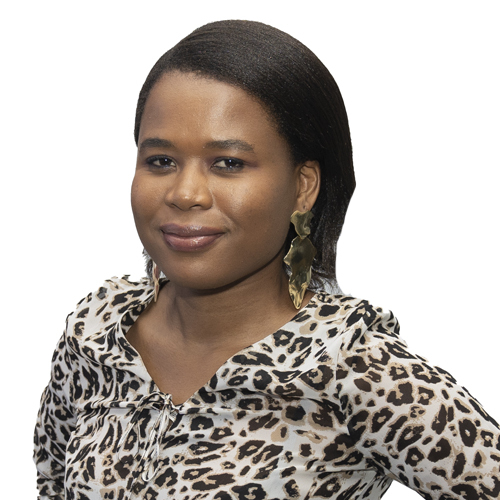 Ms Zoliswa Ntsoko (South Africa) is the Institute’s Administrative Assistant who assists with general administration and research. She is a seasoned professional with a background in Disaster Management. She holds an Advanced Diploma in Management from Milpark Business School, and a Post Graduate Diploma in Public Management from Regenesys Business School. She also holds certificates in Project Management, and in Disaster Management. Previously, she has worked as a Disaster Management Specialist at the City of Johannesburg – Disaster Management Centre. 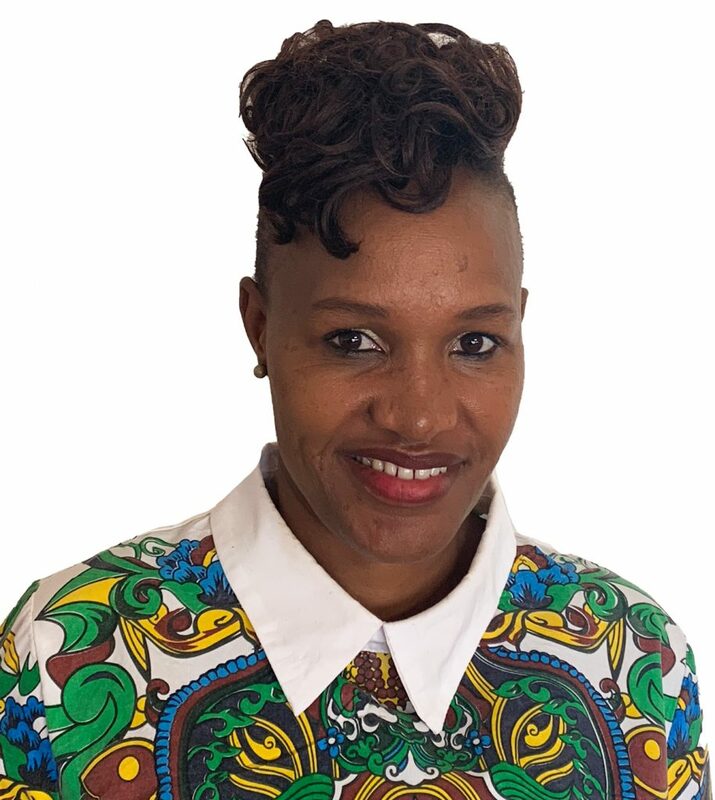 Ms Thembeka Somtseu is a seasoned professional with a background in the textile and construction sectors. 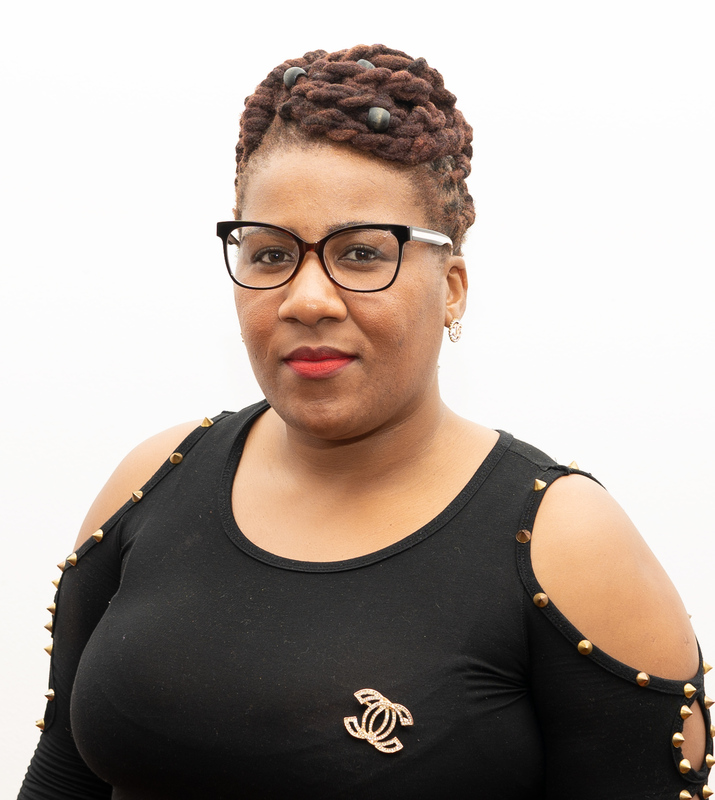 She holds a National Diploma in Business Administration from the Durban University of Technology, and studied Development Communication and Media Studies at the University of the Witwatersrand. She worked as a corporate communications specialist for more than ten years, serving in both local and multinational companies. 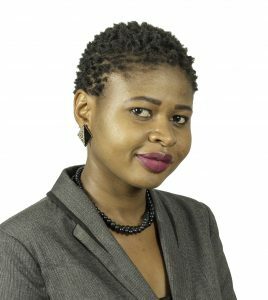 Ms Tsitsidzashe Bvute is a Master’s Student in Religion Studies at the University of Johannesburg. She holds a Bachelor’s Degree in Religious Studies, Classics, and Philosophy from the University of Zimbabwe, and a Special Honours degree in Religious Studies from the University of Zimbabwe. Her research interests include Religion, Migration, Political Economy, and Gender. Ms Cecilia Lwiindi Nedziwe-Moyo is the Research Coordinator at the Institute for Pan-African Thought and Conversation. She previously served as a Regional Coordinator at the Centre for Peace Initiatives in Africa (CPIA) in Zimbabwe between 2007 and 2013. She completed her master’s degree in International Studies, Peace, and Conflict Resolution at the University of Queensland in Australia as a Rotary Peace Scholar. She has just completed her doctoral studies at Rhodes University. Her areas of interest include: gender, foreign policy, regional organisations and conflict resolution. David Moore is a Professor of Development Studies. He headed the University of Johannesburg’s Department of Anthropology and Development Studies for six of his nearly 10 years there. At present, he is spending his sabbatical as a Visiting Researcher at IPATC, where he is working on a book, tentatively entitled: From Comrades to Coups: Robert Mugabe, ZANU-PF, and their Zimbabwe. His PhD on the contradictions of constructing hegemony in Zimbabwe (1956-1980) is from York University in Toronto. He has continued his scholarly interest on Zimbabwe since 1984, when he began his doctoral fieldwork. 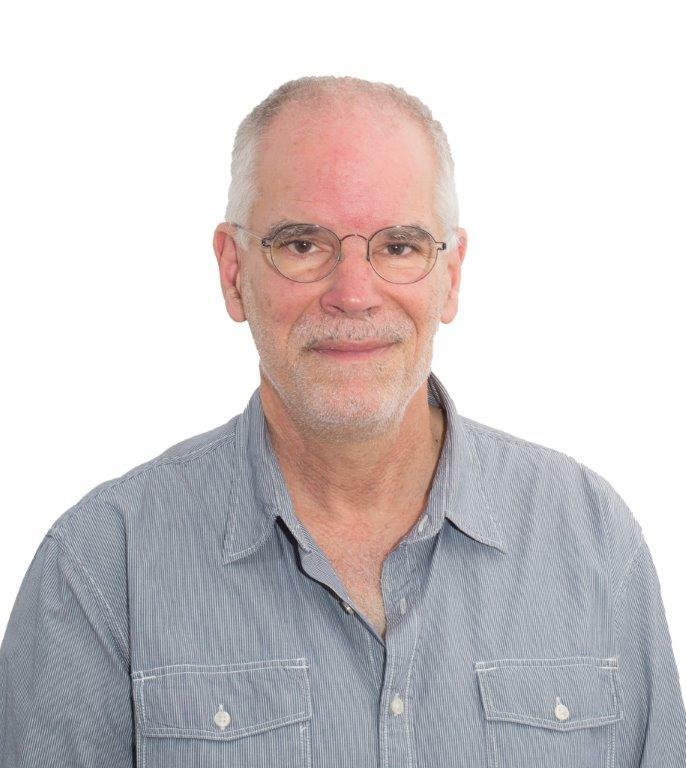 David has edited and co-edited three books ranging from Zimbabwean Political history, and current affairs to development discourse and theory, as well as publishing over sixty academic articles, chapters, and popularly-oriented works. 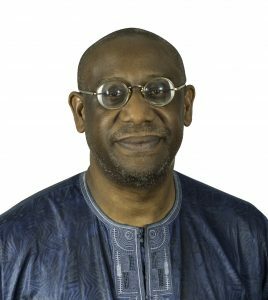 Professor Adekeye Adebajo is the Director of the Institute for Pan-African Thought and Conversation at the University of Johannesburg. He served on United Nations missions in South Africa, Western Sahara, and Iraq, and is the author of six books including The Curse of Berlin: Africa After the Cold War; Thabo Mbeki: Africa’s Philosopher-King; and The Eagle and the Springbok: Essays on Nigeria and South Africa. He is co-editor or editor of nine books. He obtained his doctorate from Oxford University in England where he studied as a Rhodes Scholar.